A common practice when constructing commercial buildings is the installation of a flat roof system. For many years, these systems comprised multiple layers of materials. These, however, are now steadily being replaced by single-ply membranes, most common of which are EPDM (ethylene propylene diene monomer) and Thermoplastic Polyolefin (TPO) membranes. Single-ply membranes are growing in popularity of their flexibility in terms of composition and installation. We offer both EPDM and TPO roofing options, and they have a reputation for durability and aesthetic appeal. Single-ply membranes are also lightweight and can easily accommodate unconventional roof designs. Because of single-ply membranes are easier to install than most other roofing materials, the roofing system is relatively inexpensive. In addition, they have a reflective surface, which means better energy efficiency for the building’s interior. Flat roofing systems are generally easier to access since they are – well – flat. This makes it easier for roofers to gain access for repairs or maintenance purposes. This level surface is also ideal for setting up other equipment, such as HVAC units. 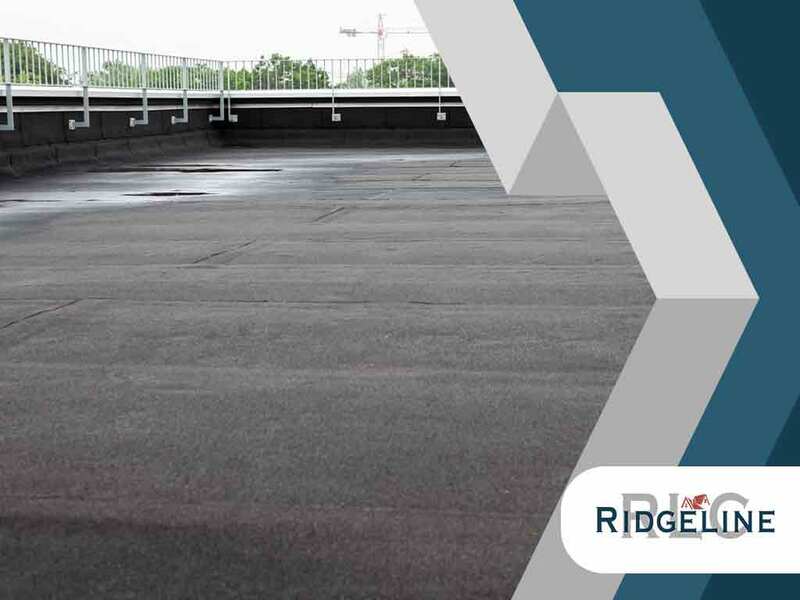 In addition to being the company to call for commercial roofing, we are also metal roof coatings contractors, making sure the entire roofing system is able to withstand what the elements throw at it. Talk to us today about your roofing needs by calling (256) 801-3037 or by filling out our contact form. We are happy to provide you with a FREE estimate.